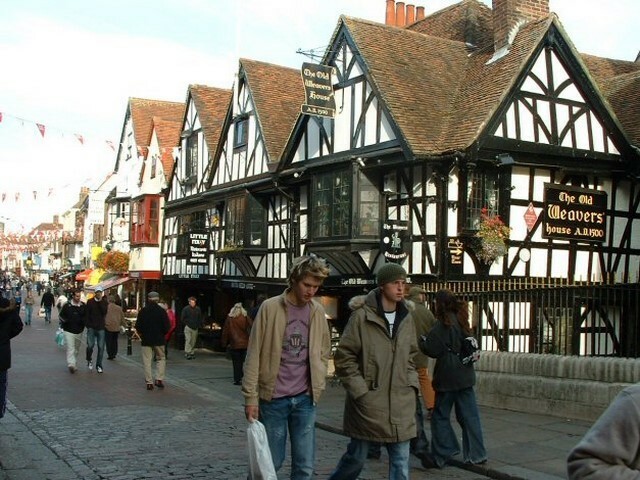 Canterbury is a Kentish city for its Roman ruins, classical cathedral, verdant parks and flourishing food scene. 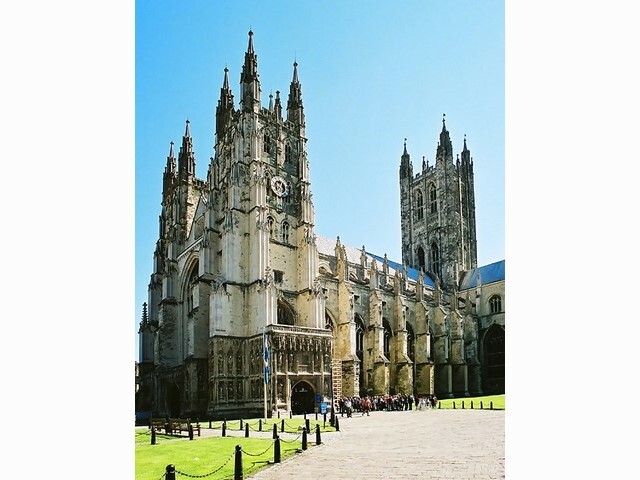 With its fruity history and ecclesiastical grandeur, Canterbury tops the list of English cathedral cities. 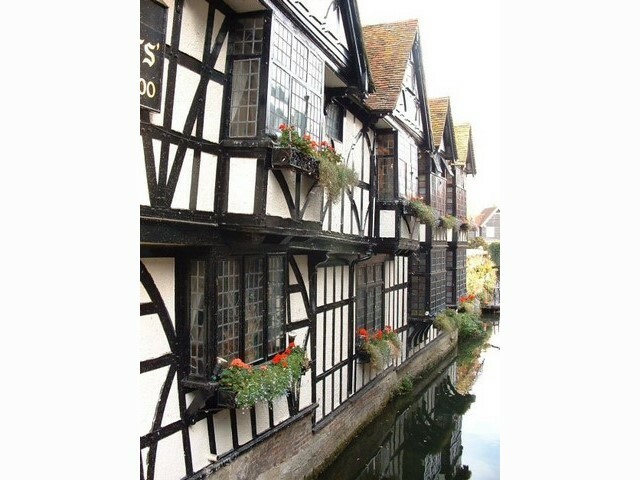 Nestled in Kent’s North Downs, just ten minutes from the coast, the city center features a warren of narrow alleyways with pretty riverside gardens and a ring of ancient city walls whose stones could tell tales of the murder of Arias not just an ode to the past and the tales of Chaucer, thanks to its lively center, three universities and a buoyant food scene, with ingredients sourced from the surrounding countryside. 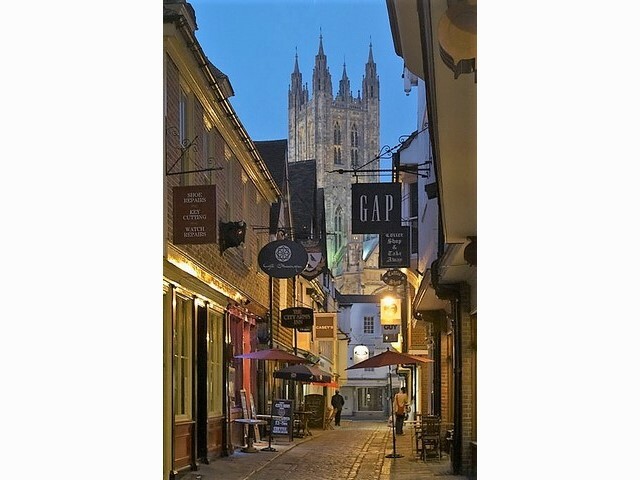 Canterbury has much for walkers to savour. 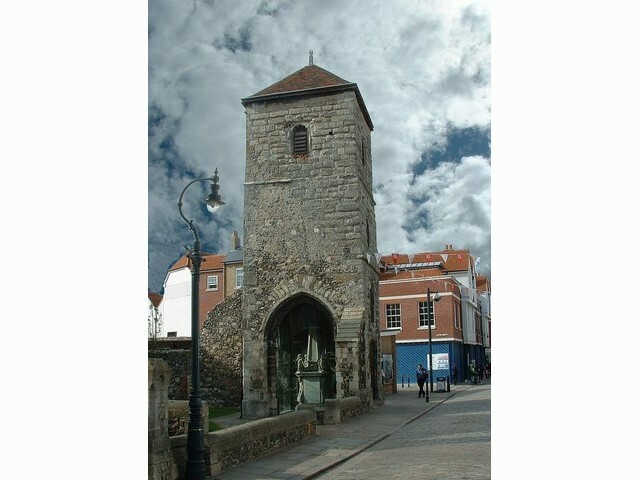 Enter through the monumental 14th century Westgate, the largest surviving medieval gatehouse in England, which offers the best views across the city from the top. 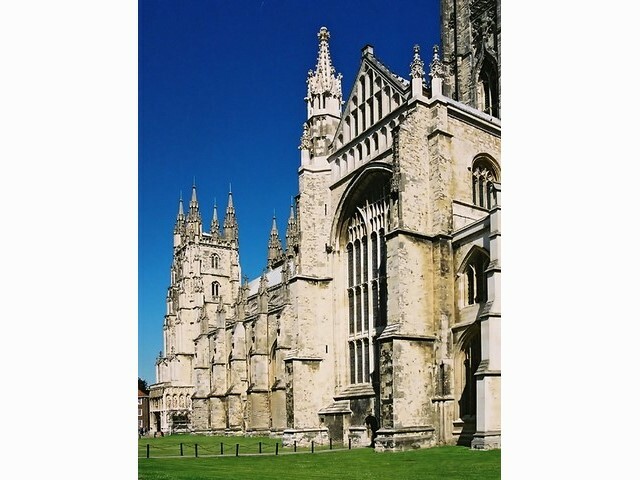 While the towering cathedral is considered to be one of the finest examples in Europe, nearby Augustine's Abbey and St. Martin’s church. Which together with the cathedral form a Unesco World heritage site- are far less busy, giving you ample time to explore at leisure. The picturesque Westgate parks follow the Great River Tour, winding through the pretty landscape and offers walks along the water. Meander through scenic gardens and meadows, where tranquil spots for leisurely picnics around. Come evening, see a show at Historic Marlowe Theater one of the country’s landmark historical theatres. 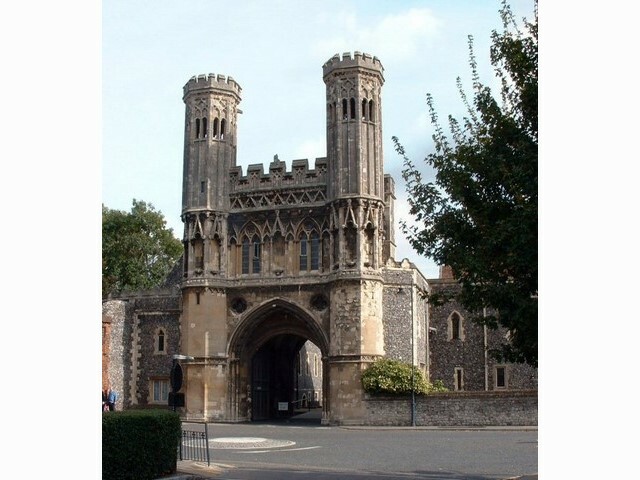 Opened before the First World War. 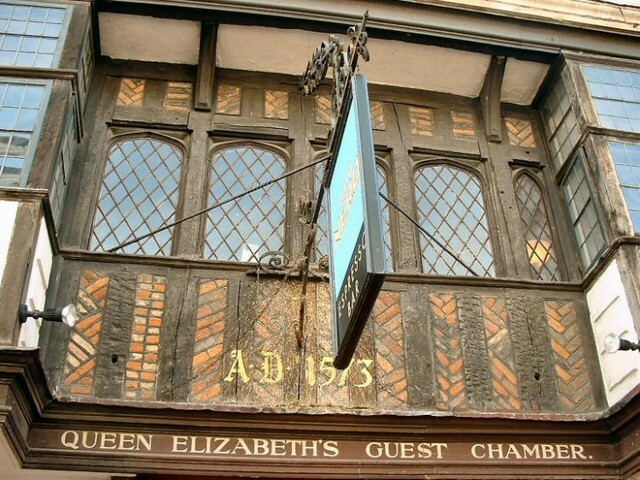 It is hereby, and home to a diverse range of performances. Set in an 1830’s railway goods shed, the Goods shed food market and restaurant is where Kent’s Garden of England tag begins to make sense. Using produce sourced from the market downstairs cider, cobnut oil and slow-proven bread from Enzo’s bakery the exposed brick room with vast Victorian windows and scrubbed pine tables is the setting for halibut with pickled cucumber and buckwheat blinis, roasted local chicken – a marriage of herby, succulent meat and crispy skin – and desserts such as apple and buttermilk pudding that cosset and hug. Brunch at Kitch café its salmon and homemade pancakes will soothe hazy heads, for the 14-hour roasted pulled pork rolls with homemade apple butter and butter scratchings. 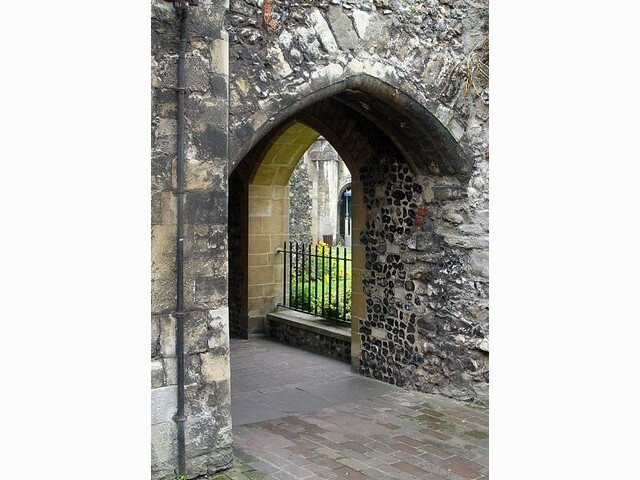 Head to Canterbury Castle one of the oldest in Britain, situated just a stone’s throw from Canterbury East station. 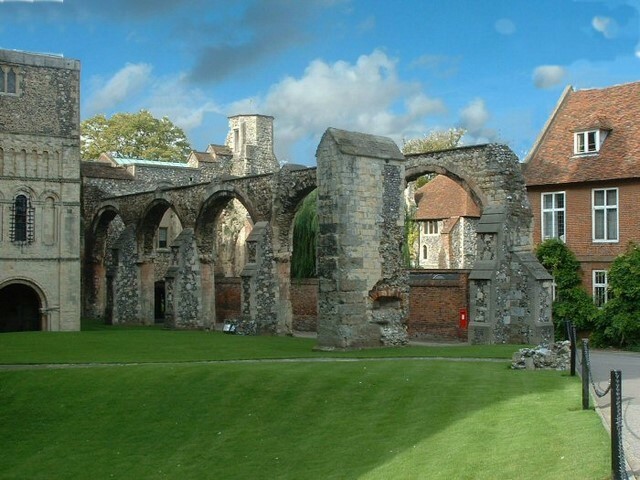 Built by the William Conqueror in 1070 the Norman roofless shell is surrounded by neatly manicured lawns which give reason to linger on a sunny day. Viewed 191 times since 23 October 2018.